MEDITECH software provides EHR solutions that are comprehensive and integrated. MEDITECH software helps your organization increase patient safety, streamline processes and improve communication across departments and care teams. Resources with MEDITECH experience are in high demand and our practice employs former Doctors, Nurses, Pharmacists and technical experts to help your organization get the most out of your MEDITECH Modules. 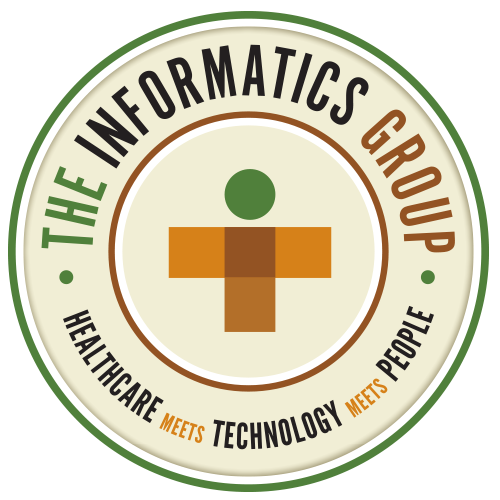 The Informatics Group’s MEDITECH practice includes senior consultants who have extensive experience implementing, supporting and upgrading a full range of MEDITECH EHR solutions. With MEDITECH and The Informatics Group, you benefit from accurate, up-to-the-minute information that’s available where and when users need it, resulting in more informed and effective treatment and decision making.